﻿ Summer Dance Classes & Camps - Ready, Set, Dance offers ballet, hip hop, tap, tumbling, jazz, lyrical, ballroom and latin dancing classes. We will put on a show for family and friends at the end of each Dance Camp Week. THIS WEEK IS FILLED WITH ALL THINGS MAGICAL, MYSTICAL, AND ALL TYPES OF DANCE! 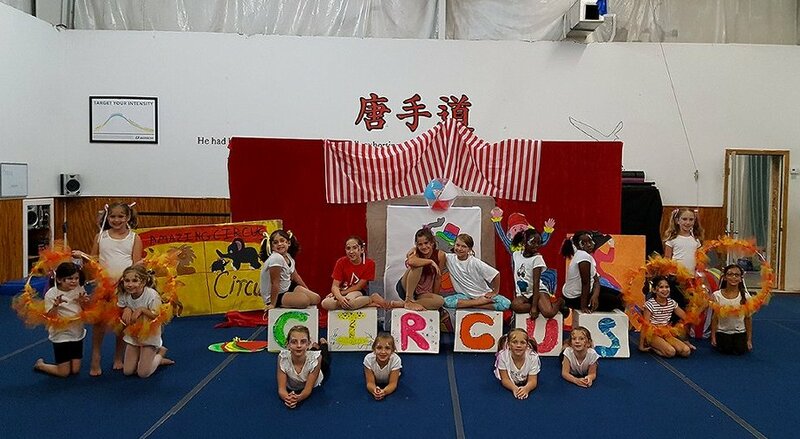 A CAMP FILLED WITH AERIAL SILKS, TUMBLING, MUSICAL THEATRE AND LOTS OF CIRCUS MAGIC! 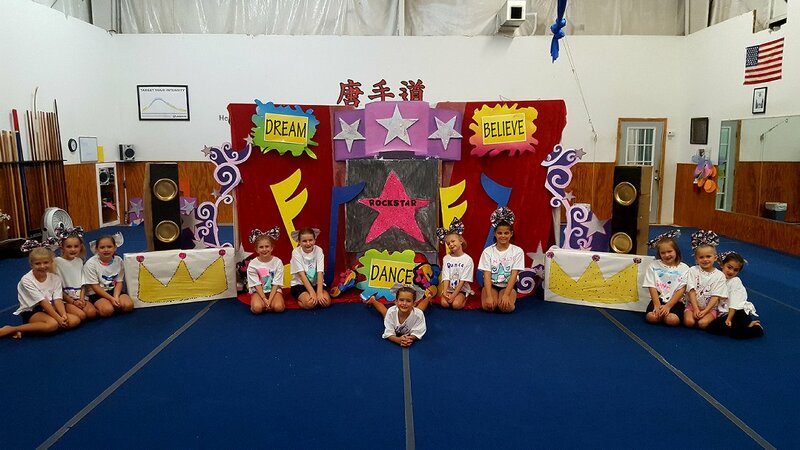 THIS IS A SUPER SWEET CAMP! ALL TYPES OF DANCE IN A CANDY CRUSH RELATED THEME! Drop off time is 8:00 Am to 9:30 Am. Pick up time is 4:30 to 5:30 PM. 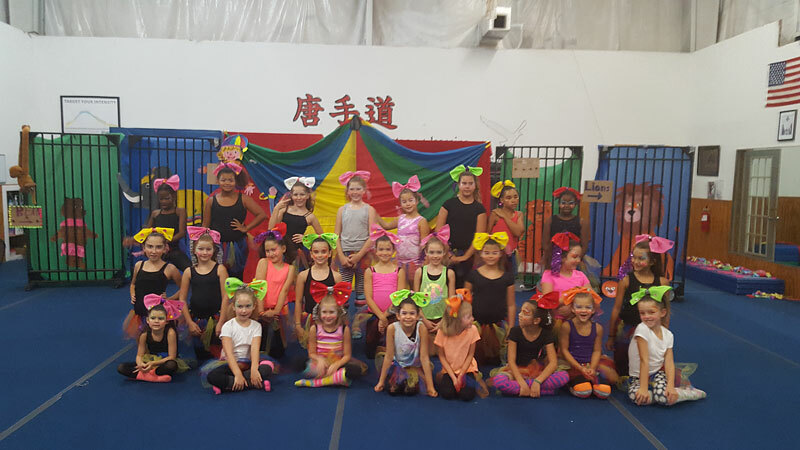 Classes will include hip hop, tumbling, lyrical, jazz, ballet, arts and crafts, hair and make-up, musical theatre, making costumes, Aerial silks (see specific camps) and more! The cost is $200.00 per dancer, add a sibling and receive a 10% discount. Space is limited. Payment due at time of sign up! Students bring their own snacks, drinks and lunch. THIS YEAR WE ARE ALSO OFFERING A HALF DAY CAMPS FOR AGES 3,4,5! ALL THINGS MAGICAL, MYSTICAL, BALLET, TAP, TUMBLING AND HIPPITY HOP! WHO DOESN’T LOVE UNICORNS, RAINBOWS AND MERMAIDS! THIS CAMP IS LIMITED TO 14 STUDENTS. THE CAMP IS 9:00 TO 12:30. THE COST IS $70 STUDENTS BRING THEIR OWN DRINKS, SNACKS AND LUNCH! The 2019 schedule will be soon.